Pétant French National is located near Montauville in the Meurthe-et-Moselle region of France. The cemetery is located to the West of the village on the D958. 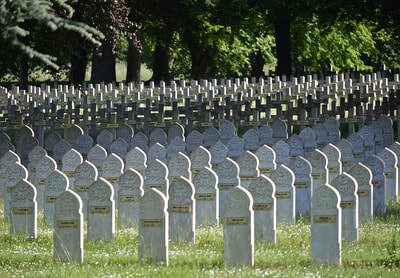 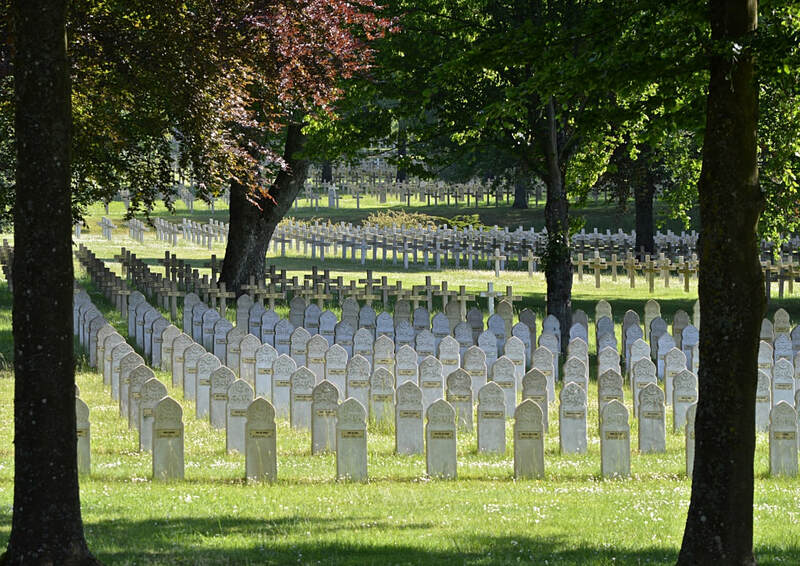 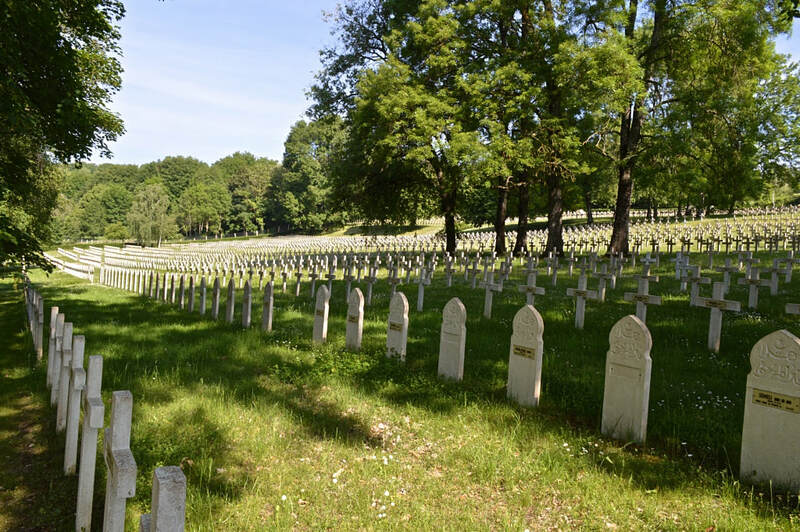 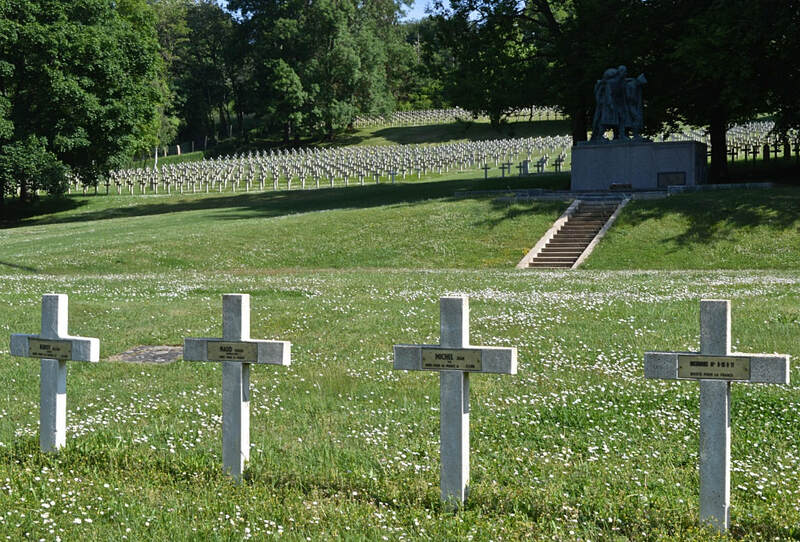 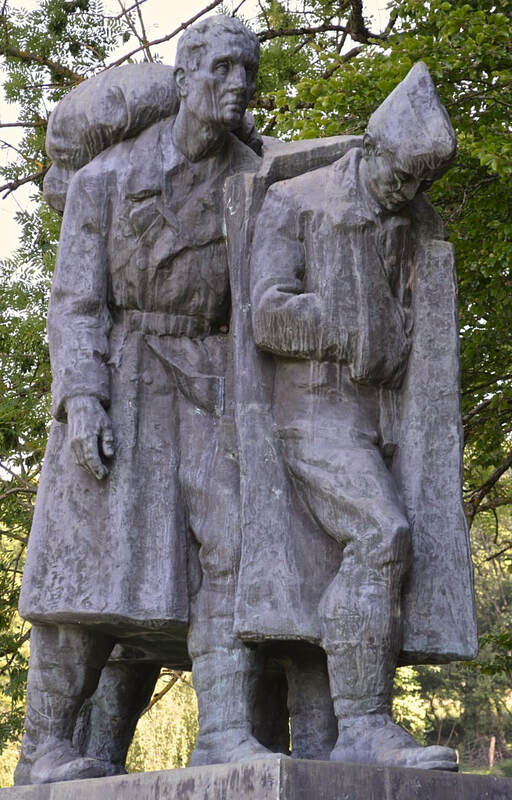 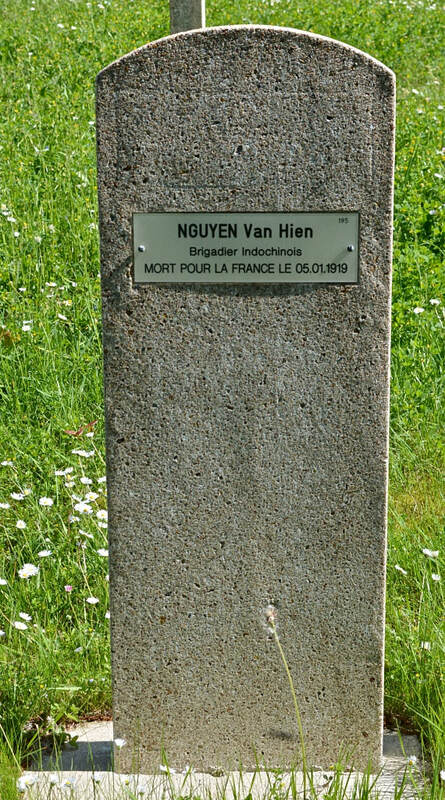 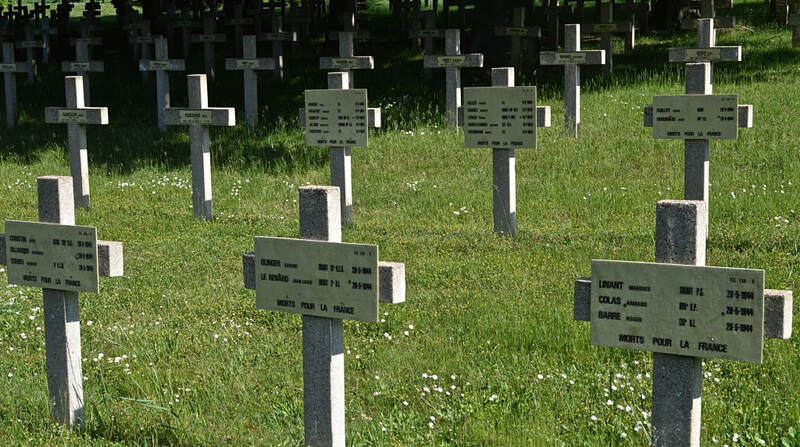 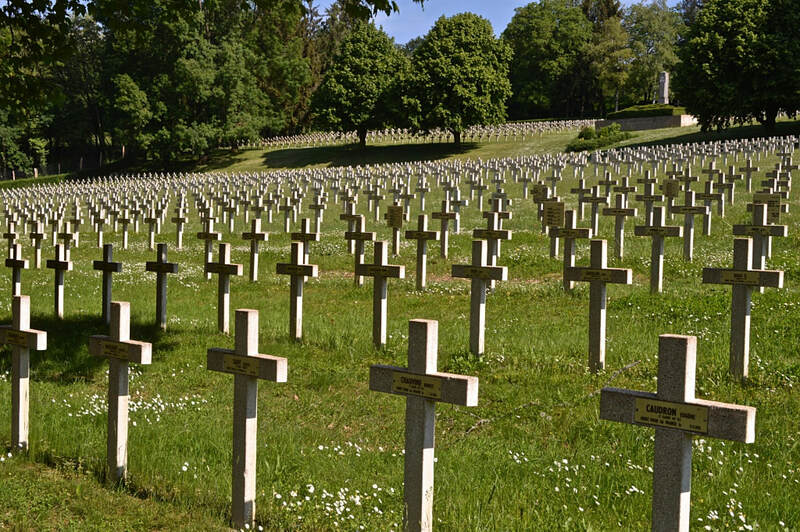 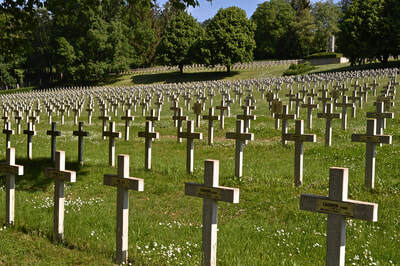 The cemetery contains French Servicemen from both World Wars. 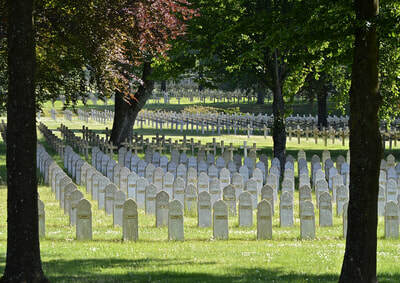 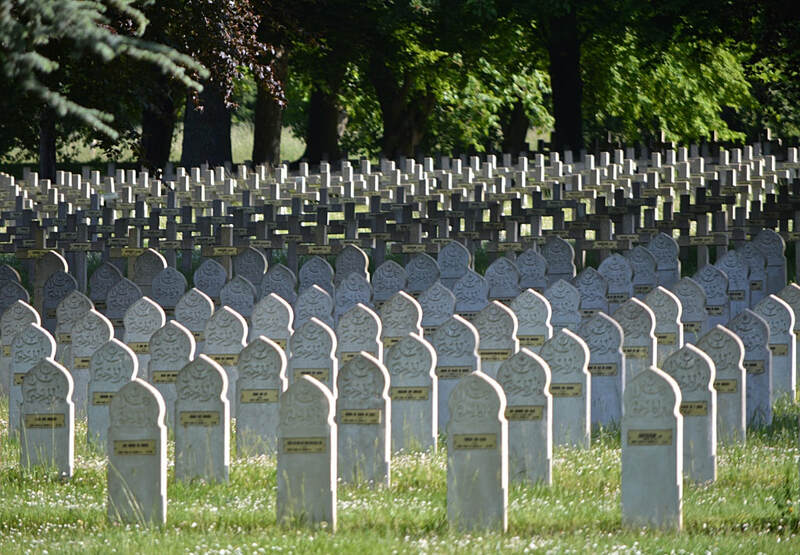 In total, there are 13,516 graves in this cemetery.